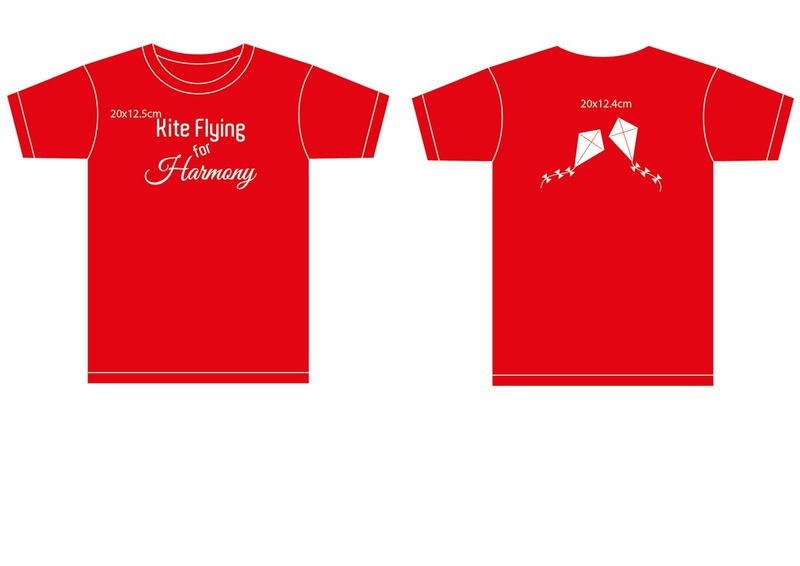 Celebrate our Kite Flying For Harmony Day on 17 May 2014, the International Day Against Homophobia and Transphobia, join our friends and supporters to adopt the specially designed T-shirt for this joyous occasion! Available in 6 Rainbow colors! Own it, wear it or give it as pleasant surprise to someone you care for. + Foster social social harmony, friendship and healthy living among all allies & communities. + Promote an active, caring and sustainable LGBT community. Adopt NOW till 17 May 2014 and stand a chance to have a romantic dinner date with probably the most eligible bachelor / bachelorette living in Singapore! 1 T-Shirt = 1 Chance! To adopt today, simply fill up the form below. You may also support us via the link below. Proceed for this adoption will be used to cover the cost of organising Kite Flying For Harmony that includes instructor, materials and printing costs. We also hope to form a community foundation that can be used for future events & projects. For accountability and transparency purposes, our account is reviewed by a certified accountant. Feel free to contact Andrew at +65 9011 3220 or email: andrewchan.move@gmail.com for questions or feedback. Thank you for your continuous support in our works. SMS/Whatsapp to +65 9011 3220.